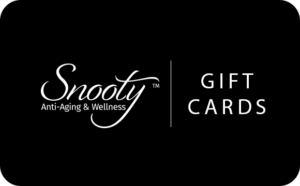 Reveal a younger-looking you. Restylane® can be used to add volume and fullness to the skin to correct moderate to severe facial wrinkles and folds, such as the lines from your nose to the corners of your mouth (nasolabial folds). Restylane may also be used for lip enhancement in patients over 21 years. Smile lines: Treat the area that extends from the nose to the corners of the mouth. Marionette lines: Treat the area that extends downward from the corners of the mouth to the jawline. 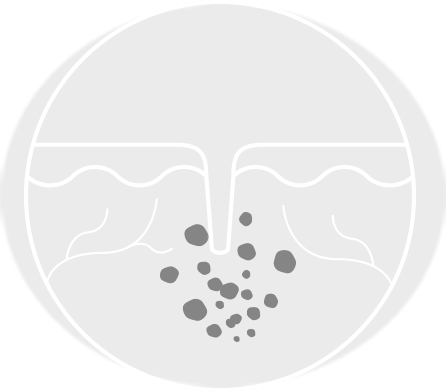 Corners of the mouth: Treat the area next to the crease of the lips. Lips: Restylane can enhance both the upper and lower lips in patients over 21 years. 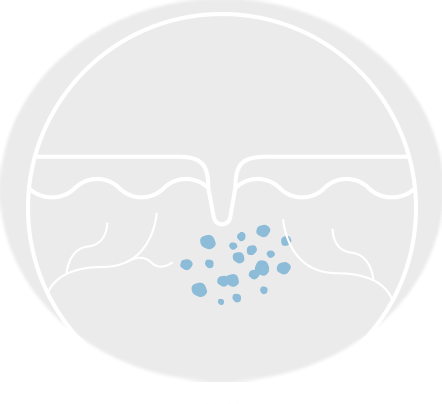 The Restylane line of products is formulated to act like your body's own naturally occurring hyaluronic acid, restoring volume to your skin. Restylane Silk, Restylane and Restylane Lyft use our innovative NASHA technology. 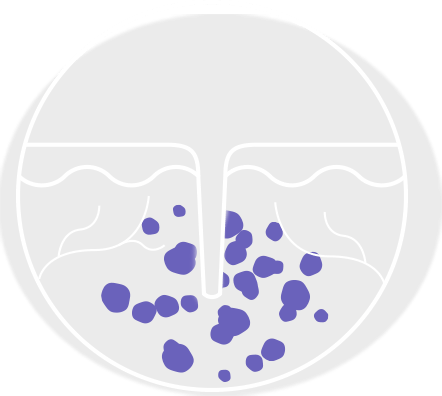 This gives each product a unique particle size for tailored treatment. As we age, our skin loses elasticity and the lines that run from the sides of the nose toward the corners of the mouth (nasolabial folds) and the lines that run from the corner of your mouth toward the chin (marionette lines) become more pronounced. Restylane Defyne is crafted with XpresHAn Technology™ to correct these deepened lines. The unique cross-linking of the gel in Restylane Defyne is also designed to help support your facial expressions—for natural-looking results that help maintain your natural movement. As skin loses elasticity with age, the lines that run from the sides of your nose toward the corners of your mouth (nasolabial folds) and the lines that run from the corner of your mouth toward the chin (marionette lines) appear more noticeable. Restylane Refyne is a specifically formulated hyaluronic acid dermal filler made with XpresHAn Technology™ that helps correct these lines for a more natural look to your face. The unique cross-linking of the gel in Restylane Refyne is also designed to help support your natural expression—for real-life results that help maintain natural movement when you're smiling, frowning and even puckering up.